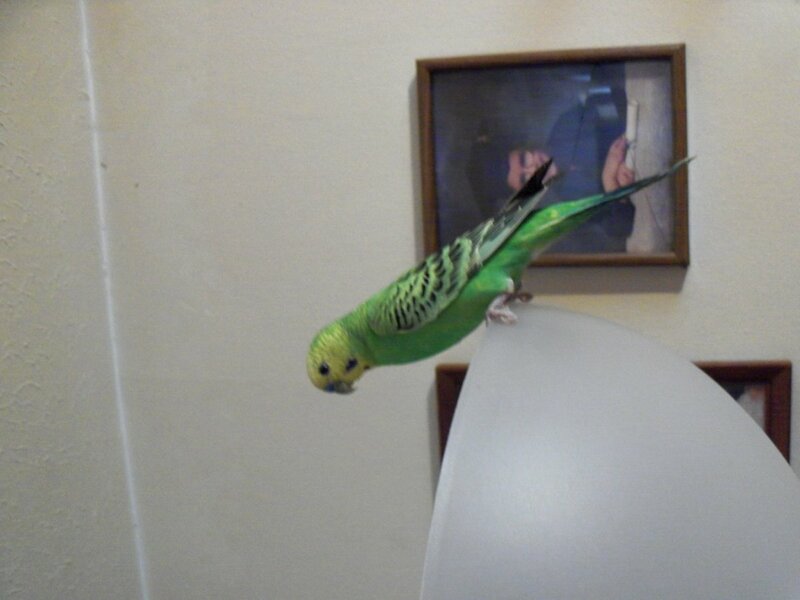 When I first brought my parakeet Bogey home, I thought he'd be a solo bird. A novice to bird keeping, I just didn't have the confidence to take on more than one bird. Fortunately, Bogey proved to be an easy and patient little bird, so my confidence grew. After a couple of months, I noticed that Bogey wasn't singing or playing much. He'd peck his toys a few times, but none of them seemed to hold his interest for long. I tried rotating his toys and adding new toys but he didn't care; just a few pecks and that was it. 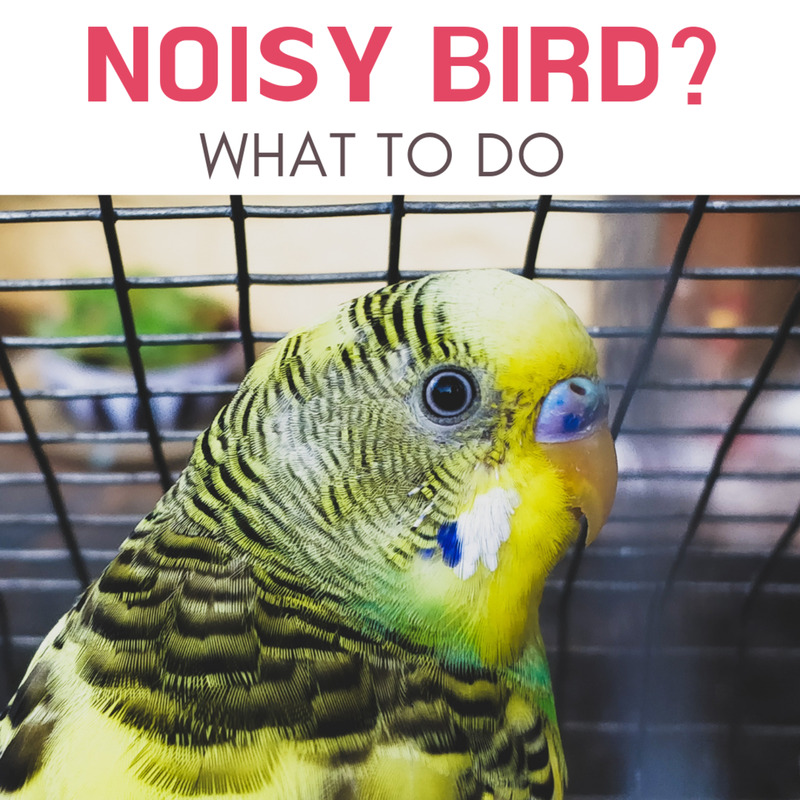 Quiet behavior from a bird can indicate a health problem and should always be checked first. Fortunately, Bogey was and is still a very healthy bird, so I had to look elsewhere for the cause. Lack of vocalizations in birds can also indicate fear, but Bogey quite happily jumped onto my finger and sat on my shoulder, all without a single nip. Whatever else was wrong, he didn't fear me. I finally came to the conclusion that Bogey was lonely, in spite of the hours of attention that I heaped onto him. Parakeets in the wild congregate in flocks and are quite social . Bogey needed to be part of a flock. Since I couldn't bear to have him unhappy, I resolved to give him a friend. But before I brought that new companion home, I had several things to do. 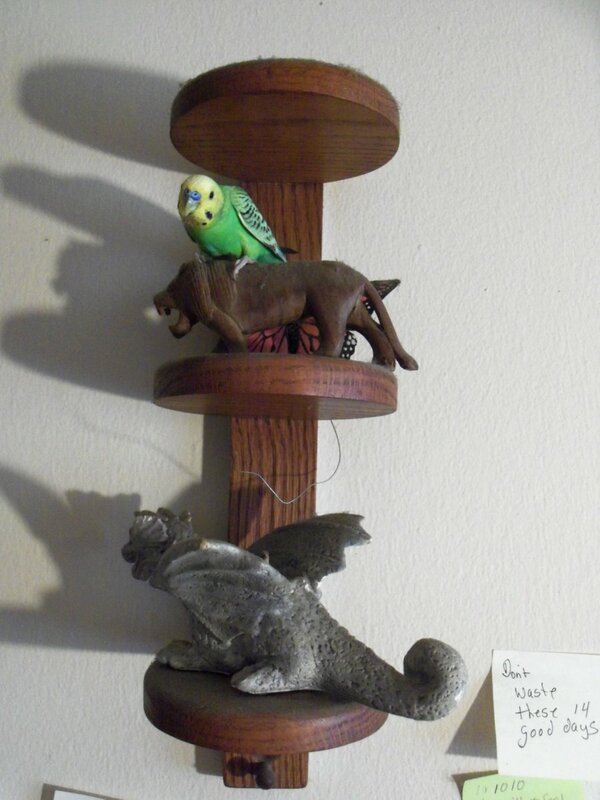 Those who want a parakeet that talks may want to consider carefully adding a second bird. Solo parakeets are most likely to talk, but those kept in pairs and flocks do sometimes become vocal. Helping a parakeet learn to speak takes a lot of time and work and there is no guarantee that your parakeet will ever talk—some don't. I wanted Bogey to talk, but in the end, his happiness was the most important consideration. He may still talk someday, but even if he doesn't he is still my birdie bird. 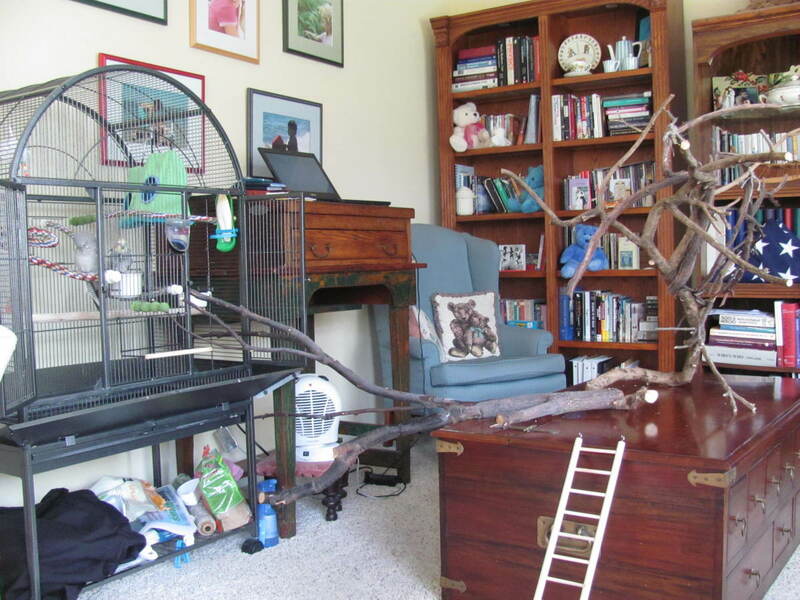 Your cage should be long rather than tall to allow the parakeets enough room for exercise. 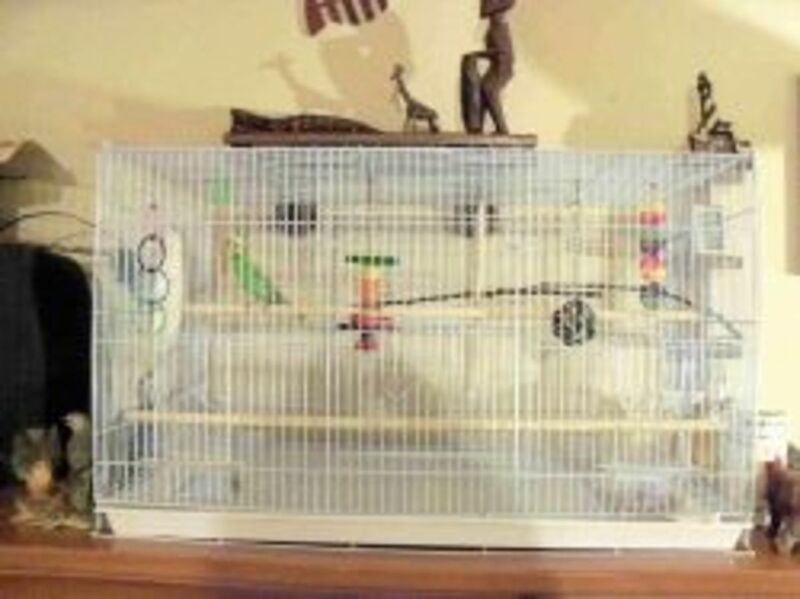 You will also need an additional cage to keep your new parakeet in during the quarantine period. When purchasing a cage, look for options that will make day-to-day maintenance easier. Seed guards can reduce the mess on your floor. Trays should be easy to remove and clean. There should be at least one large door for you to easily move things like toys and bathtubs into and out of the cage. 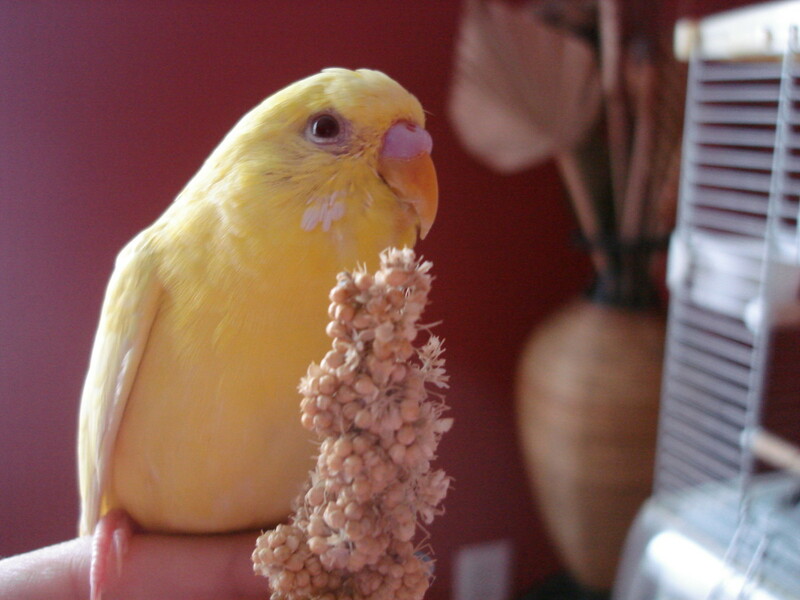 Any new bird brought into your home should be kept in a different room away from your current parakeet or flock. Keep the new parakeet separate for 30 days to ensure that the bird is healthy. Remember, your parakeets will be spending a significant portion of their time in their cage. Make sure that their home is comfortable. Other factors to consider will be the placement, size, and types of doors on the cage. Check to see that the doors are located in good places to access what you need to access in the cage. A cage top that opens is the ultimate in convenience. Remember, you'll need two cages: One for your current bird, and a second for the new addition to your flock. The second cage can be smaller than the one that the birds will eventually live in, since the bird will only be living in the second cage during quarantine. 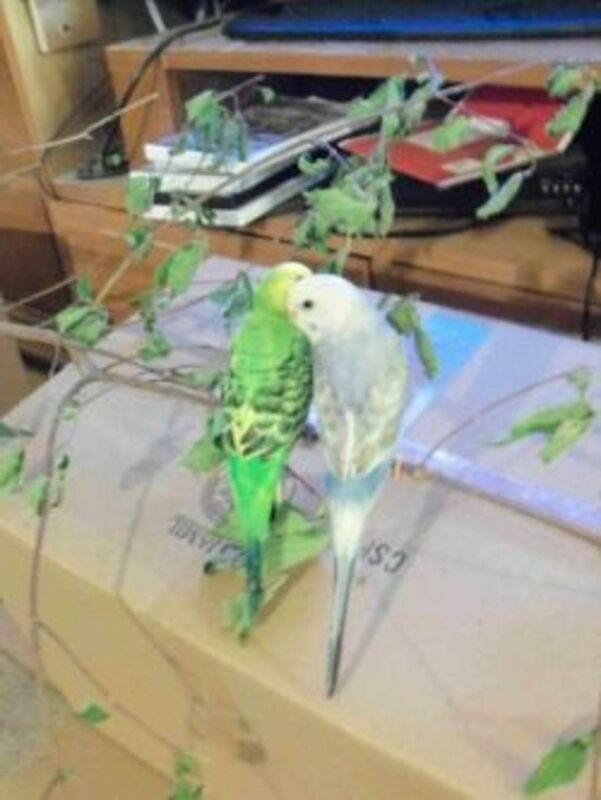 Parakeets pair up well in general. Temperament plays a part in your choice for a companion. If breeding is not a concern, two males will form a harmonious couple, but two females can lead to a lot of bickering. Parakeets kept in odd-numbered flocks tend to fight amongst themselves more, with the majority ganging up on the unpaired bird. For the best results, make sure each parakeet has a buddy. Consider your parakeet's gender before you buy a new bird. 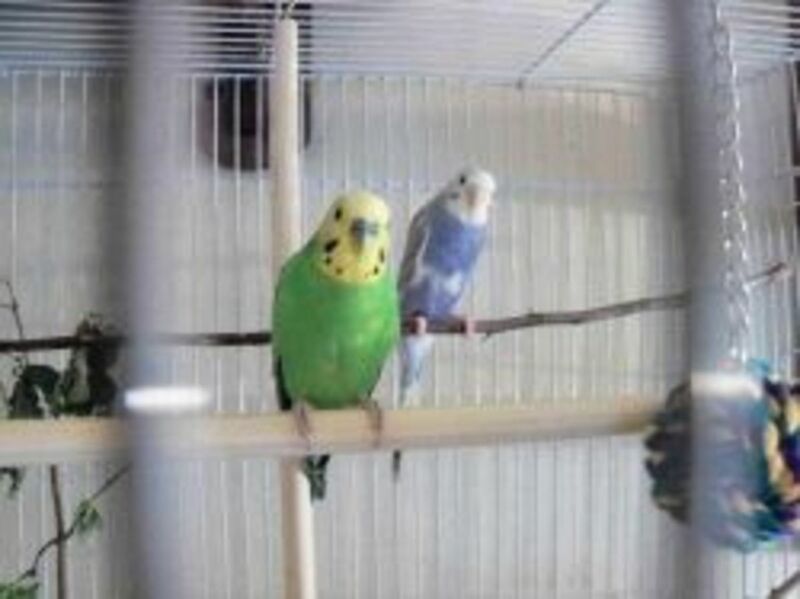 If you want to breed your birds, you will of course need both a female and a male parakeet. Male and female pairs are generally happy. The monogamous parakeet forms long-term bonds with its partner. Parakeets breed easily, but does that mean you should enable them? Breeding parakeets requires an investment of time and money. In addition to the cost and trouble, you will have to find homes for your new birds unless you plan on keeping them all. Breeding birds will need vitamins at the very least. Breeding boxes are relatively cheap. Baby birds will also require a special formula if hand-fed. Check with your pet store to make sure that the supplies you need are available. Parakeets can clutch as many as eight eggs at a time, so consider carefully your ability to house so many new birds. Selling the babies is generally not profitable for the home breeder. Before breeding, plan for your new brood's welfare. 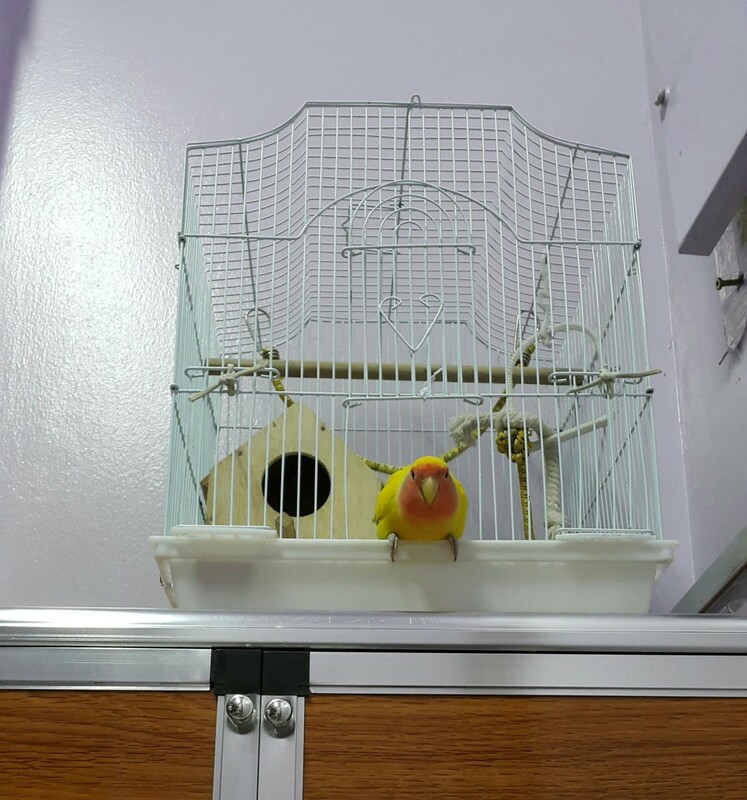 After quarantine, bring the new parakeet's cage out and place it by your current parakeet's cage. If they seem interested in each other and there is no fighting, allow them to mingle during out-of-cage time. Once they appear comfortable with each other, place both of them in the same cage. If fighting ensues, go back to the first step and proceed slowly. Generally, parakeets get along very well, so don't worry. This process in most cases won't take long and may happen in one day or less. Bogey and Bella took to each other right away, although I think Bogey was a little overwhelmed by all the attention. Now they are a devoted couple with only the occasional squabble. 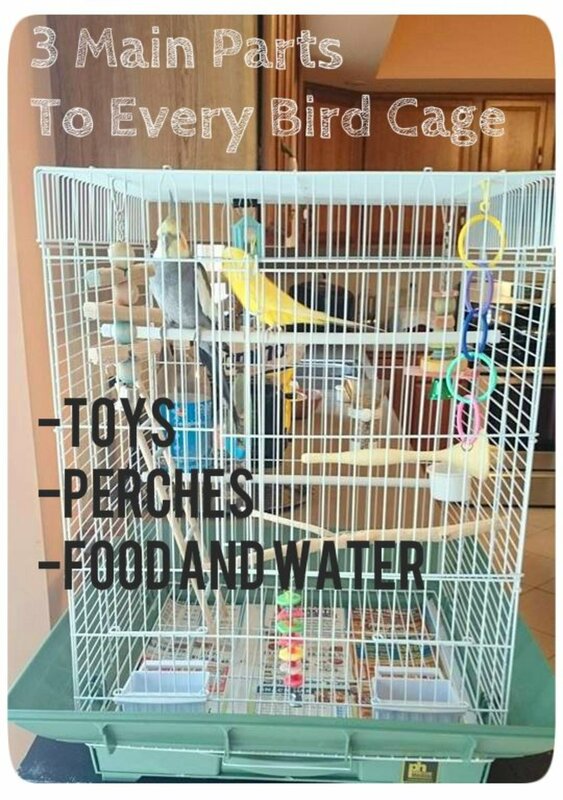 To help birds co-exist in the same cage, add some new toys and an extra food dish. Having one food dish per bird helps eliminate fighting for food. 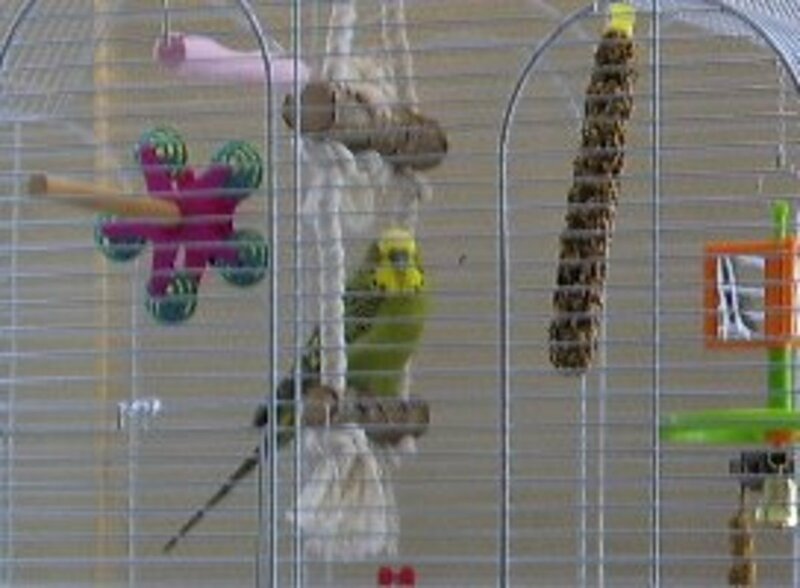 The new toys will help the birds bond as they explore and have fun. Don't forget to rotate the toys every couple of weeks to keep your flock stimulated. Keep your parakeets entertained to keep the peace. Don't overcrowd the cage with toys, though. Two or three will be plenty.Toys should be rotated often. Parakeets that are raised alone need a lot of attention. You must weigh your desire for a talking bird against the happiness of your parakeet. If you don't have the time to give your parakeet a lot of attention, getting a companion bird will help ensure that your parakeet stays happy and healthy. I found that getting a second bird was the better choice for my flock. If you desire expanded knowledge on how to care for your parakeet, you will find many good reference books about this popular bird. 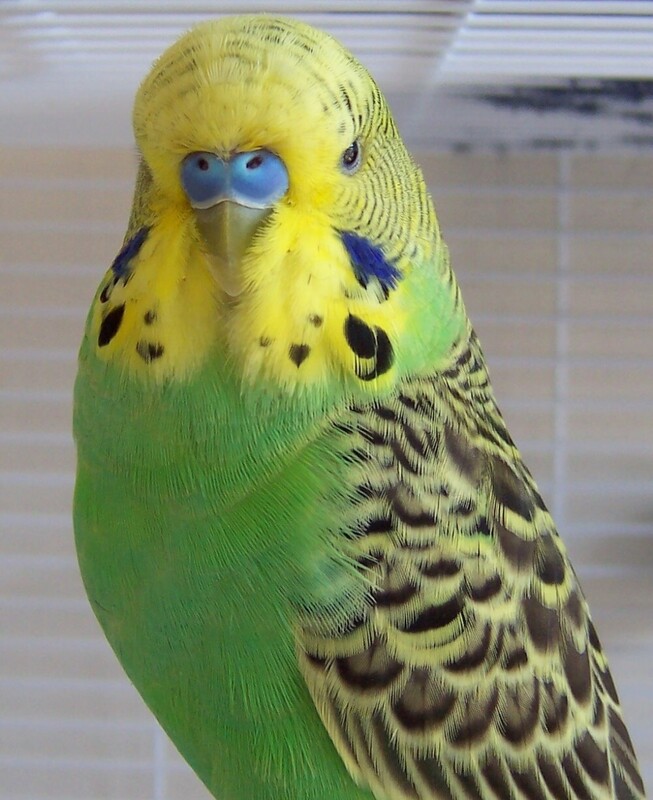 Whether you are a budgie beginner or an advanced breeder, you can find a guide to help you take the best care of your parakeets. Alexander the Great had his very own parakeet: the Alexandrine parakeet. Parakeets comprised part of Alexander's booty from India. Bogey on my desk lamp overseeing me while I write. Some owners keep their birds' wings clipped. Others feel that it is cruel. I personally find it safer to keep my flock clipped. Neither Bogey nor Bella were hand-raised and only Bogey will willingly step up on my finger. So I clip their wings once every six months. Where do you stand? Yes, sometimes it is necessary for the safety of the bird. No, it should never be done under any circumstances. Don't pair up two females and one male they will fight to death over male. They're called budgies in Australia. I've had several and they're great pets. Cute lens. We call them love birds as they love to snuggle up and preen each other! A single bird would be really lonely even with all the attention you can give! We have only 1 Cockatiel right now (his name is Beeb), I don't know if we could deal with twice the tweeting every morning. Plus he's a middle-age bird, having just seen his 12th bird-day. But since my wife follows the antics of Disco, it's not as though we haven't considered getting another. Thanks for the great lens. We have had parrots and now have a cockatiel but have never had a parakeet. Congrats on being in the top tier. Nice job. Over the past three years, I've discovered that birds are fascinating animals. The more I observe them, the more impressed I am with their behavior. Happy to sprinkle some angel dust on this cool lens - you know me, stupid about animals. :) I am thinking about adding another dog - I have never had a bird. You have provided valuable information for bird lovers, pinned to my birds board and out by digg. My mother used to raise parakeets. We always had a flock of them in the house. It was a real educational experience for me we were always excited when there were new eggs in the brooding box. I can understand how it feels to be homeless since I lived outside without real shelter after Katrina for many months. I have had parakeets all my life. I never bred them, but I did breed cockatiels. Actually it was their idea not mine. Bonding between the birds is pretty intense. I had a pair that would scream bloody murder if they couldn't see each other at all times. 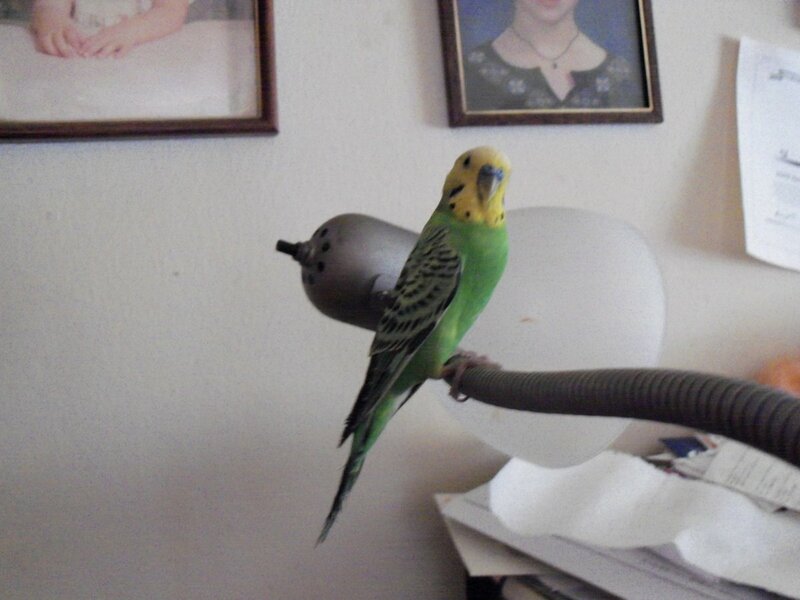 I had a parakeet (Tweetie) that I got for my aging Mom. Once she died, I knew my friends would love Tweetie more than I (and he liked them a whole lot better too). So, Tweetie is doing well and has even started to talk. Blessed article! 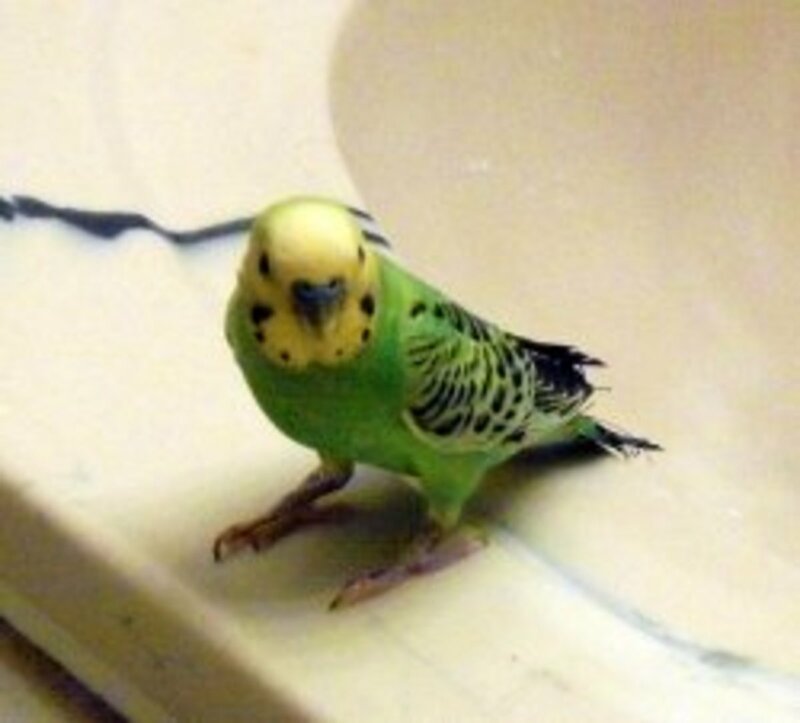 My grandparents had a single parakeet which we all loved. Pretty Penny was such fun and picked up lots of words and phrases. My grandfather taught her to say "preposterous, birds can't talk." I love Parakeets. They have been a part of my life since 2002. 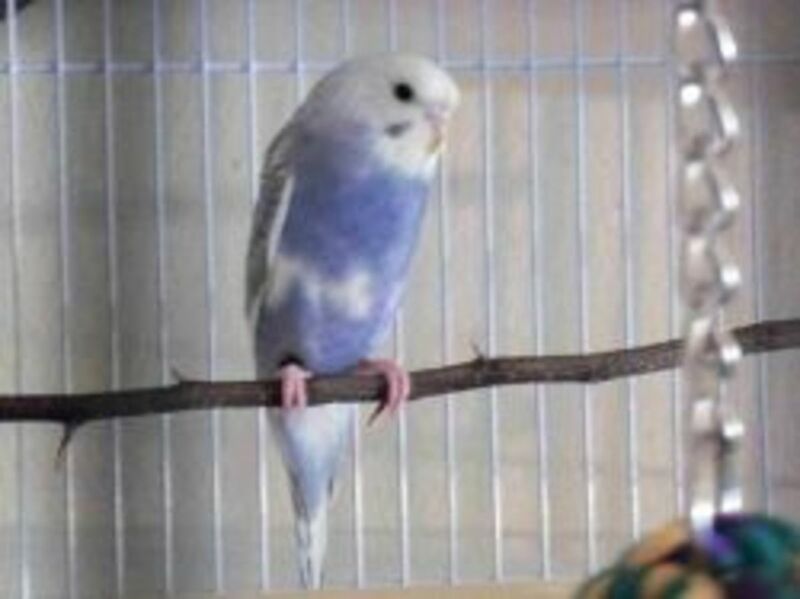 I have a Male Parakeet who just lost is companion so I am trying to decide whether or not to get him a new mate. 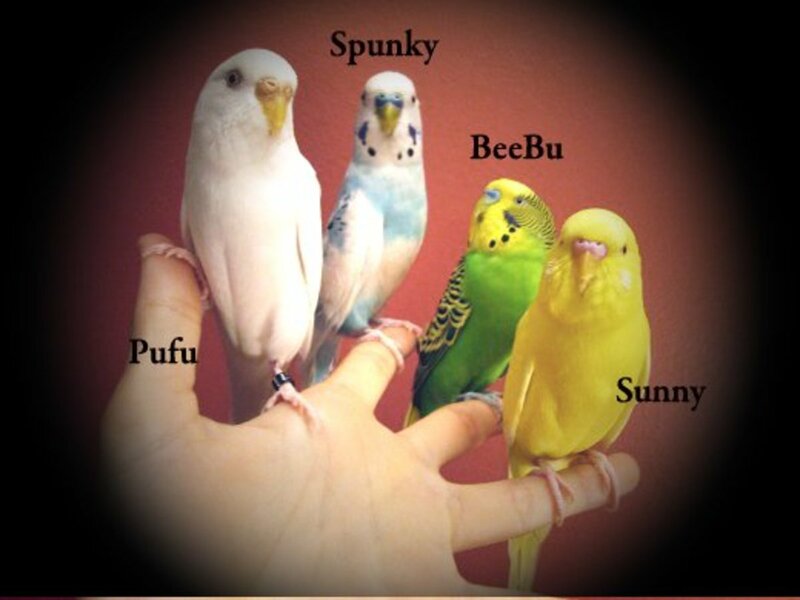 This site has useful information on introducing a new Parakeet. Nice Lens..I have 7 parakeets at home, 5 English Budgies and 2 American parakeets. I am having a harmony problem lately so I have them separated into 3 cages. Would like to narrow it down to 2 cages (one big and one regular but having a hard time buddying them up. I know that 2 of them are a pair as different as they are, and they are in the regular sized cage...but the others are a mystery! This one hates that one...that one hates the other one...and the youngest is by himself because they pick on him. Would love to have any suggestions or ideas. Meanwhile, very nice lense...I enjoyed it. Loved your lens. Loved the pics! I have 9 in a huge 6 foot cage ... much louder than I ever thought they could be. But I do adore them all. Wow, i didn't know all that. I just thought my parakeet was quiet, and now i'm seriously thinking of buying another so he'll be happier. Thank you for sharing these helpful data with us. Blessed! Wow, I didn't know that much about parakeets! Thanks for the information, I enjoy reading about parakeet's parrots and other birds. Enjoyed my visit to your article tonight. Love this lens. I learned so much! Thank you for this lens! I think our little Juno will be getting a new friend soon. He brings us so much joy. Of course, we want him to be happy. Stay tuned for an announcement concerning a new family member!